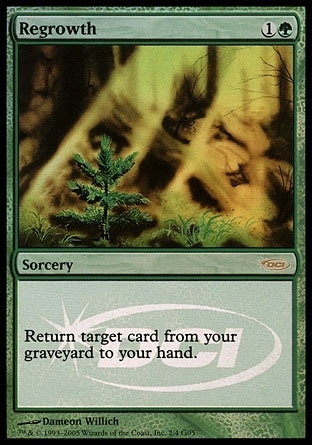 Meddling Mage ($59.00) Price History from major stores - Judge Gift Program - MTGPrice.com Values for Ebay, Amazon and hobby stores! 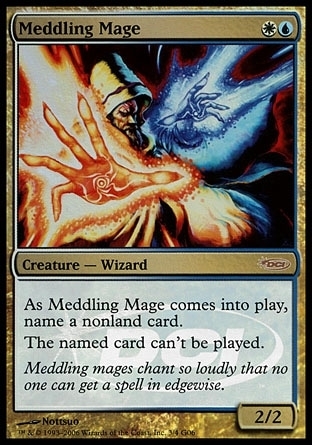 Card Text: As Meddling Mage enters the battlefield, name a nonland card. The named card can't be cast. 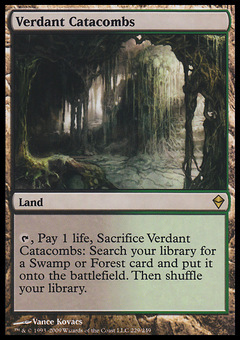 Flavor Text: Meddling mages chant so loudly that no one can get a spell in edgewise.